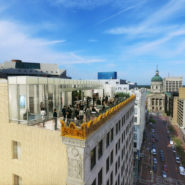 Built-in 1926 and abandoned in 2002, the historic Illinois Building was listed as one of the state’s 10 most endangered landmarks. 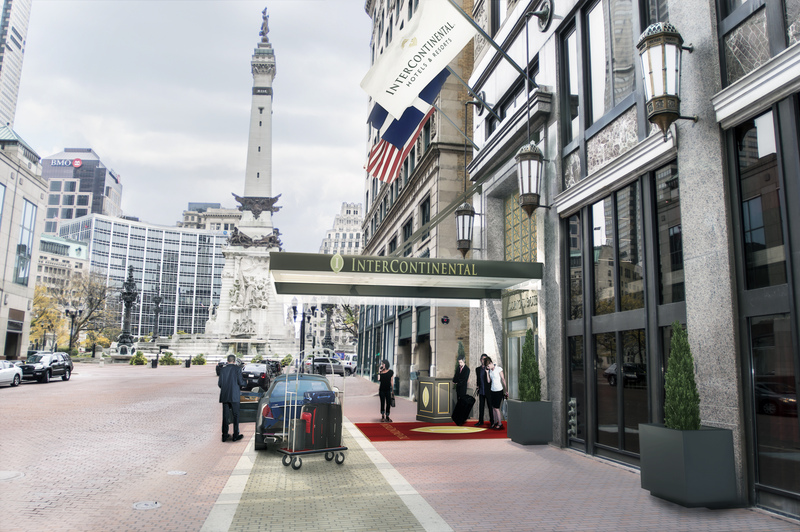 Keystone Realty Group has proposed to transform the Illinois Building into the Intercontinental Hotel. 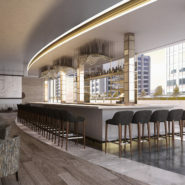 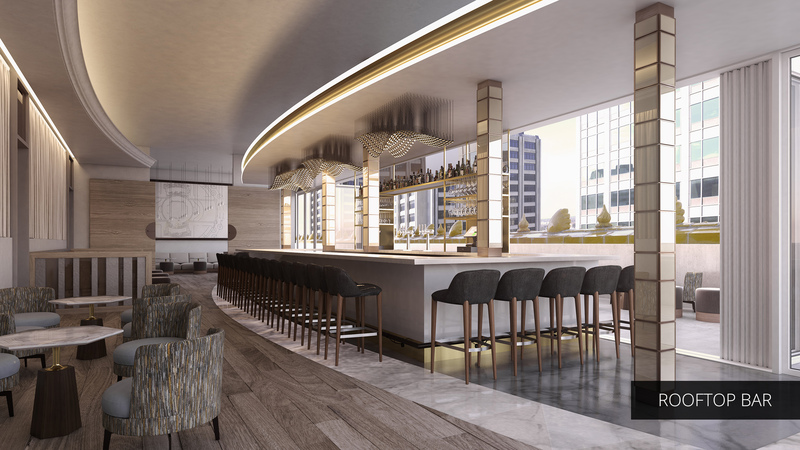 A leading luxury global brand, the Intercontinental Hotel will incorporate design elements unlike anything currently seen in the Indianapolis market. 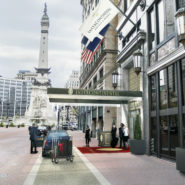 Recently added plans include first floor retail with Hyde Park Steakhouse and Giordano’s restaurant. 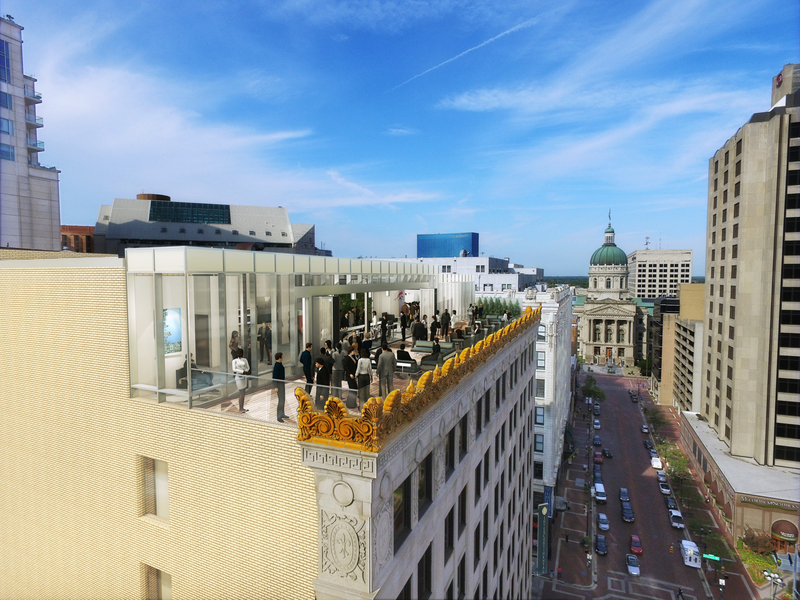 The remaining upper floors will house 180 luxury rooms, bars, and two additional restaurants in the planned redevelopment. 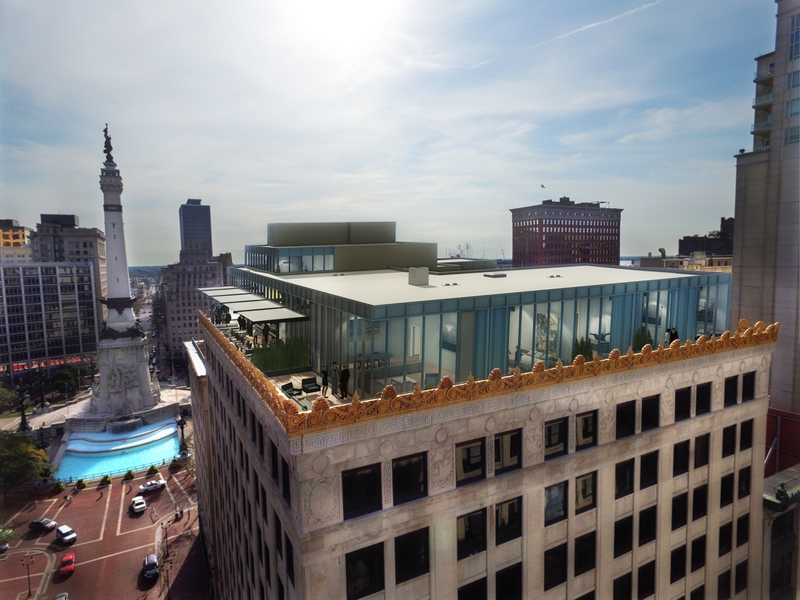 Additionally, a rooftop bar will be one of the first of its kind in the city, with a never before seen view of Monument Circle.